Oh’ the leaves are changing, the cool crisp air is all around, and the smell of fall is here. 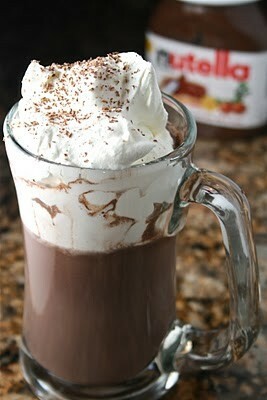 I adore hot cocoa and even more on a cold morning or cold evening. 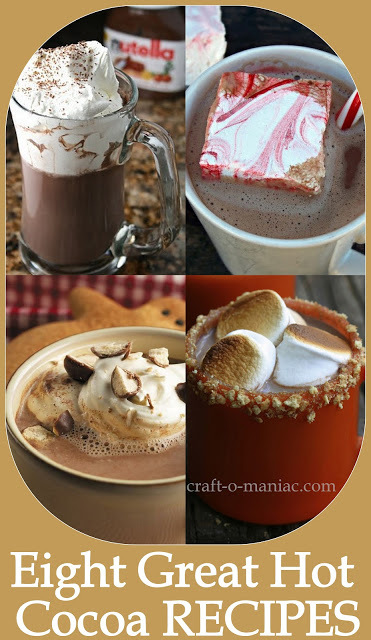 So today I am sharing Eight Great Hot Cocoa Recipes. 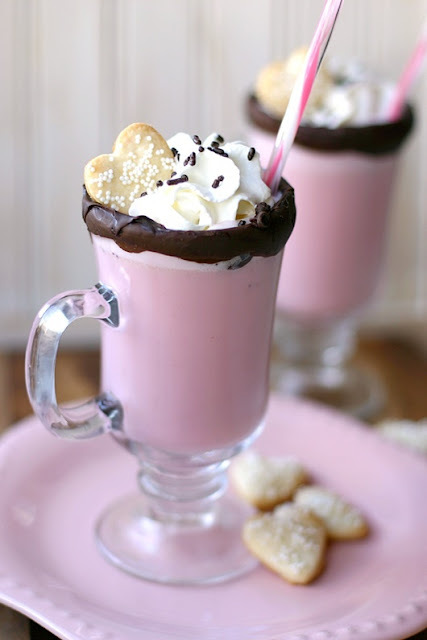 My kids love it as much as me, and it sure is a fun treat to make for them or for all the family to enjoy. 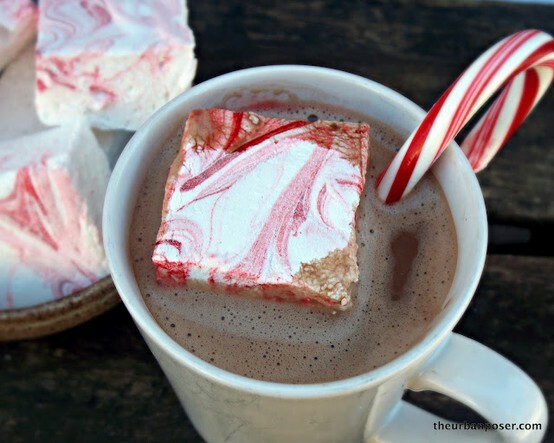 EIGHT GREAT HOT COCOA RECIPE LINKS! I want to make some right now, but which one? 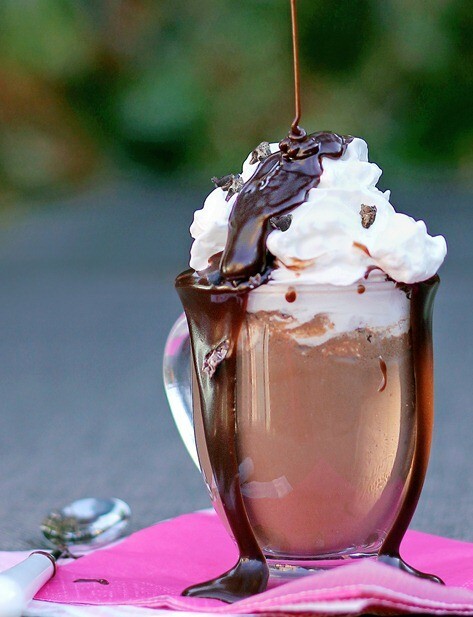 I hope you find yourself all coz-ied up on the couch with a blanket or coz-ied up in front of the fire and enjoying a cup of one of these delicious Hot Chocolates. 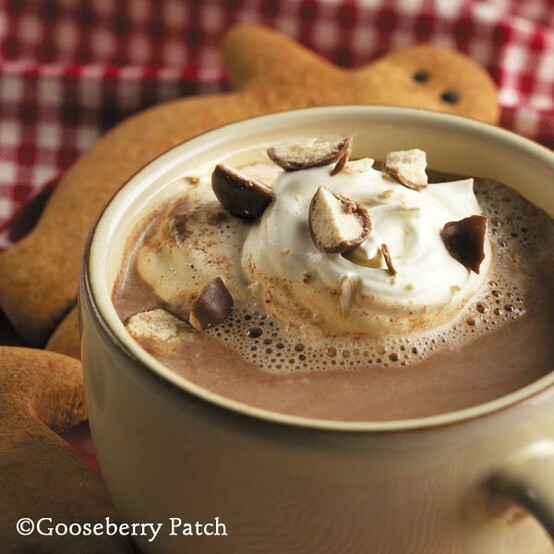 Now that it is fall my morning tea has been traded in for hot chocolate! 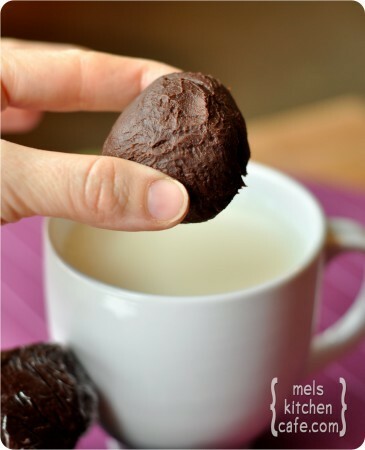 Im going to have to give a few of these a try! Amazing list! I can’t wait to try them, either. MMmmmm!!! Oh my gosh those pictures made my mouth water. I am seriously craving some hot chocolate now! “Which one” is right! Can I just order a sampler platter? How about shots of each??? GREAT LIST!!! 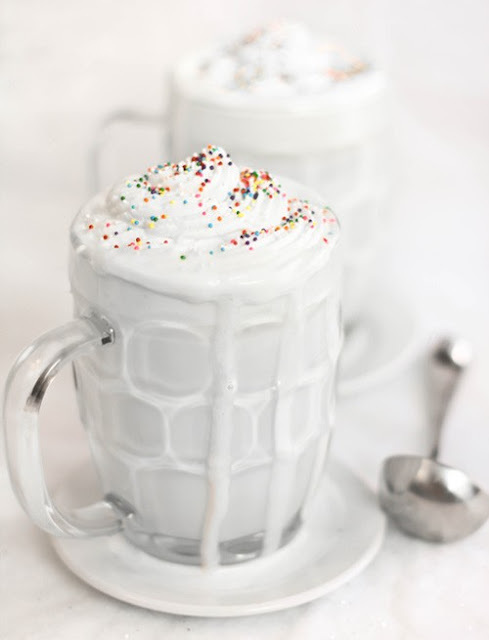 I have always loved hot chocolate but I enjoy min with a twist now this is not for those with weak tastebuds. 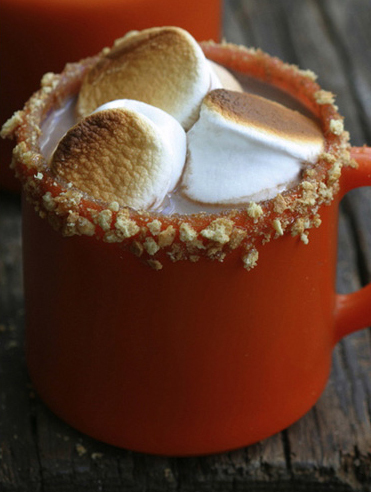 First make a regular cup of hot coco and sprinkle cayenne pepper on the top. this is how the Aztecs and Mayans use to drink it!